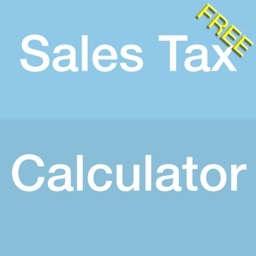 Welcome to Sale Tax Calculator! 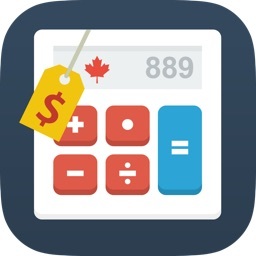 This app is a simple and reliable tax calculation tool available for you on the app store. 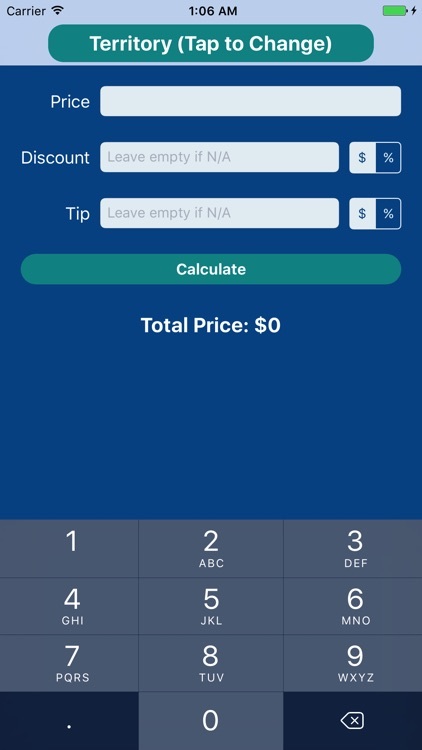 All features of the app are free. 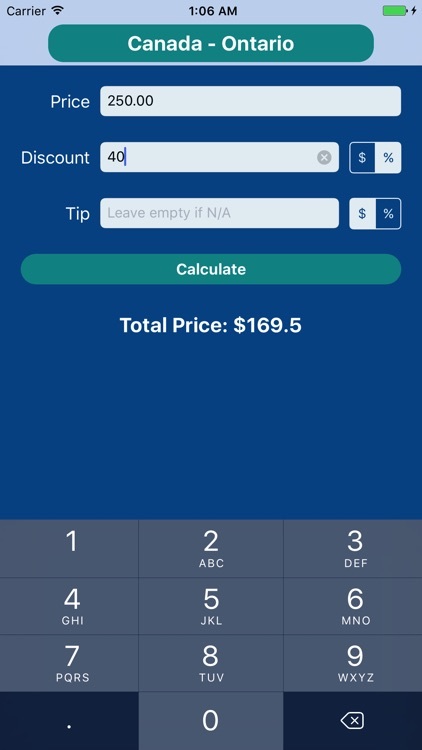 If you travel a lot, you'll find Sale Tax Calculator a handy tool. 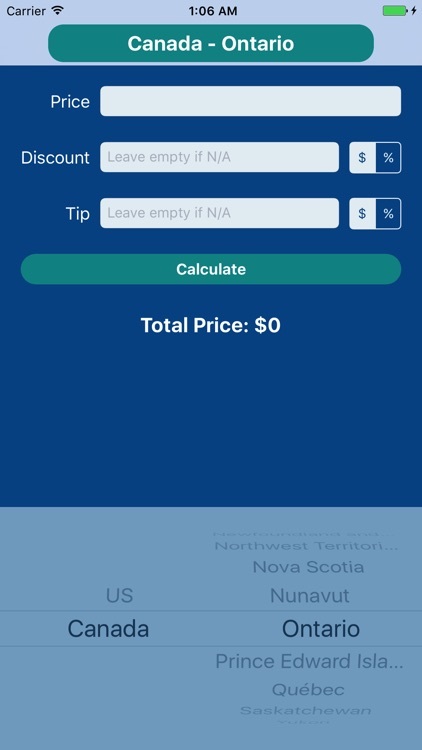 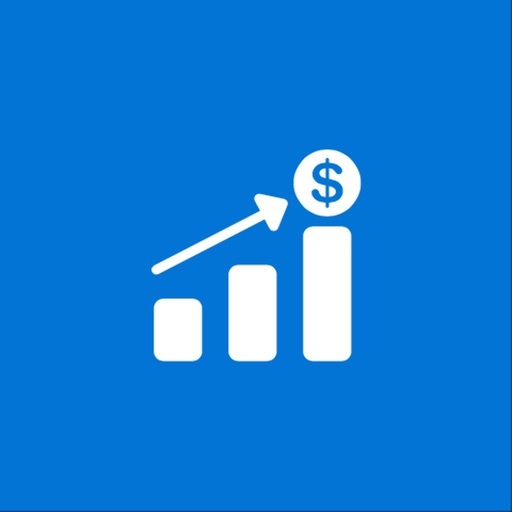 By using this app, you have up to date tax data of all provinces of Canada and all states of U.S.
More countries are coming to Sale Tax Calculator soon. 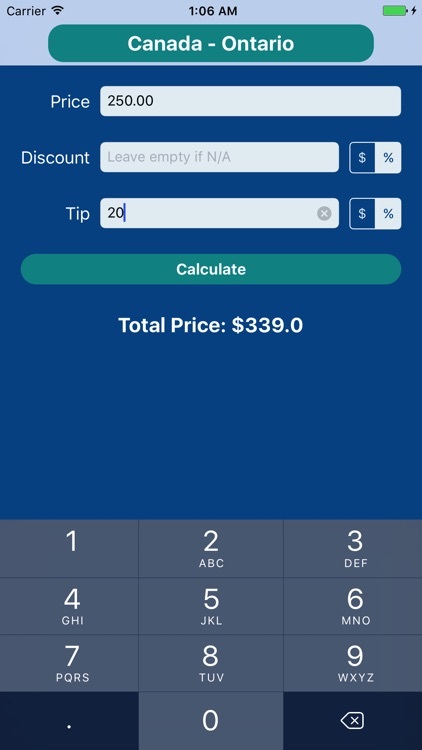 The app database is connected to a real database, and you don't need to update app manually for having new countries and most recent tax rates. 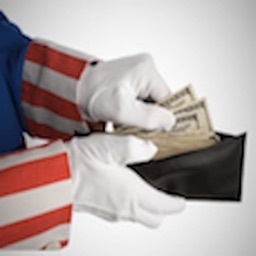 - Includes latest sale tax rates. 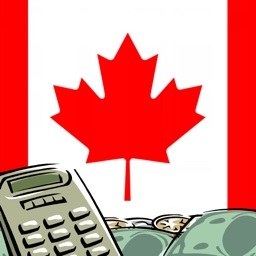 - Rates for all province of Canada. 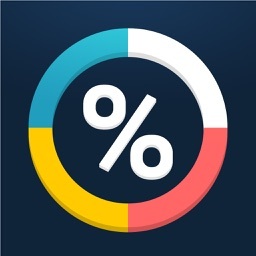 - Rates for all states of U.S.
- Realtime database for having most recent rates without update.